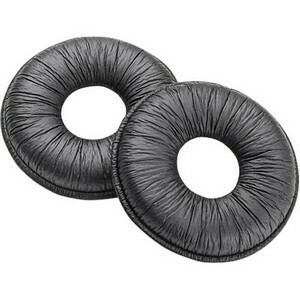 Upgrade to leatherette ear cushions for SupraPlus Wireless headsets. One pair. Black.